Soulja Boy opens up about mental health and the passing of Mac Miller. Soulja Boy alarmed many of his fans in 2015 when he shared a scary post on his Snapchat saying, "I'm going to die soon. I enjoyed my life." Although he later clarified that he was stressed out and had a lot on his mind, he recently spoke more candidly on mental health in an upcoming episode of Fox Sport's Fair Game. Speaking to Kristine Leahy, Soulja Boy spoke candidly on the issue of mental health in suicide, specifically in the entertainment industry. The rapper explained that despite how things look on the outside, you never know exactly what someone's going through behind closed doors. Soulja Boy explained that he felt the death of Mac Miller put a wider spotlight on the subject of mental health and suicide, especially in hip-hop. 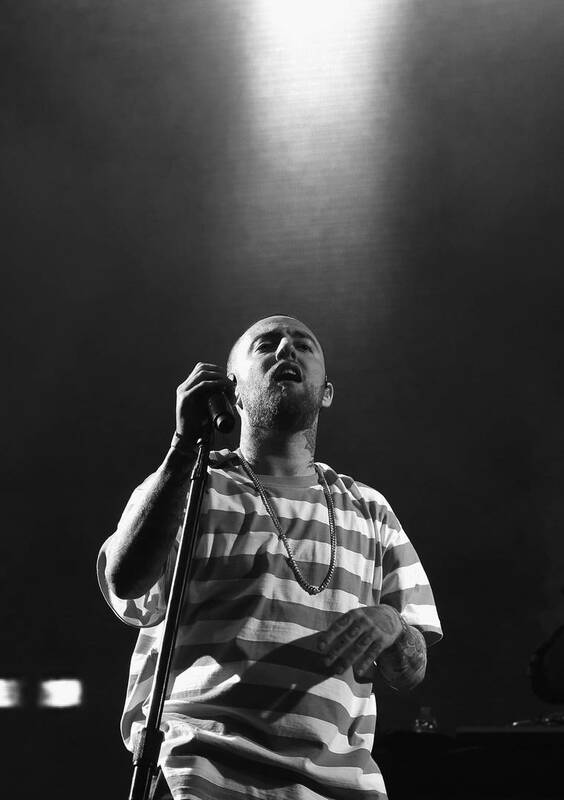 The rapper then recalled Mac Miller reaching out to him a week before his passing, but unfortunately, he never had the chance to DM the Pittsburgh rapper back.